Simple, elegant pedestal lantern with a hint of gravitas. 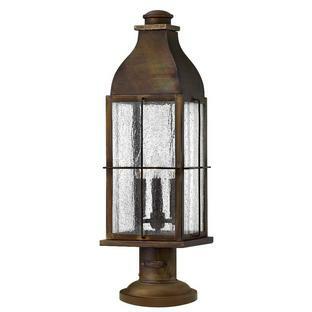 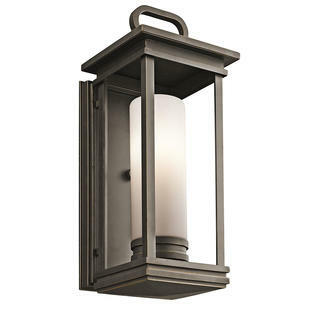 The South Hope outdoor pedestal lantern has a soft but sturdy rectangular design. 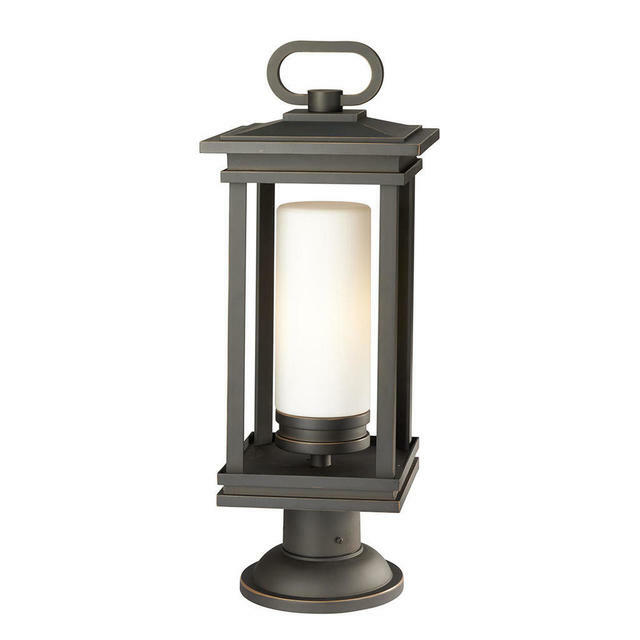 The satin etched opal glass in the pedestal lantern gives a feeling of understated grace with a welcoming light. 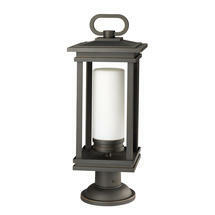 This design will complement any drive or entrance way. 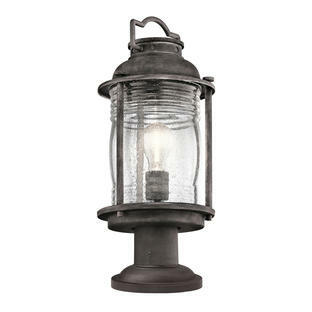 There is also available in this collection the South Hope Small Chain Lantern and the South Hope Wall Lanterns.